SICK & TIRED OF SMOKING? Trying to quit all on your own and struggling? Join the IFQ Member's Club! Get online trainings, support, answers, guidance, and inspiration — before, during and after quitting. 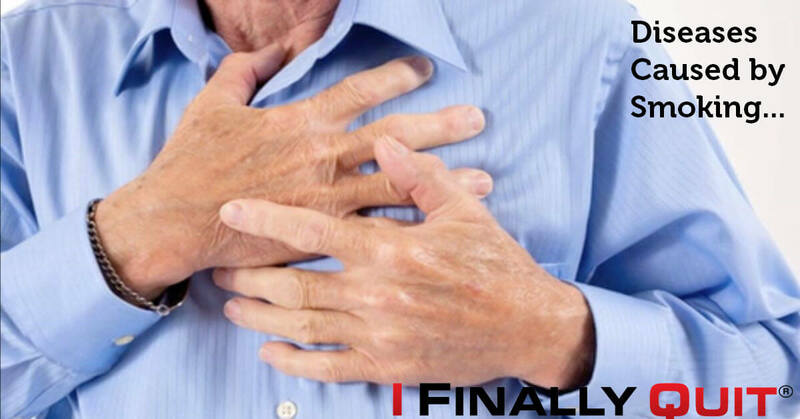 Inspiration to stop smoking comes from many different sources - from declining health, embarrassment and shame, the desire to spend more time with your children and grandchildren to pig-headed determination. 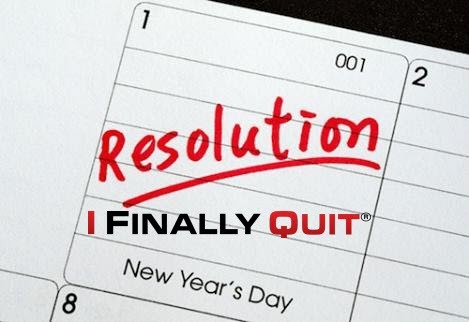 Ready to Make This Your Year to Finally Quit? Every year on January 1, most of America commits to a resolution of some kind. 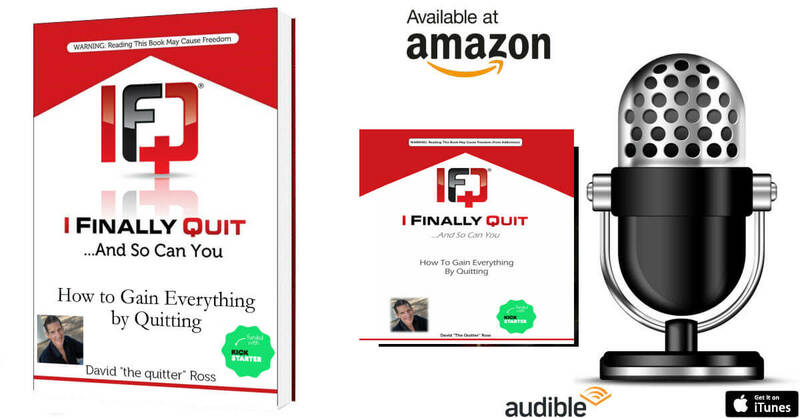 Check out this interview with David "the quitter" Ross of I Finally Quit to find out how to leave "bad" habits in the past. 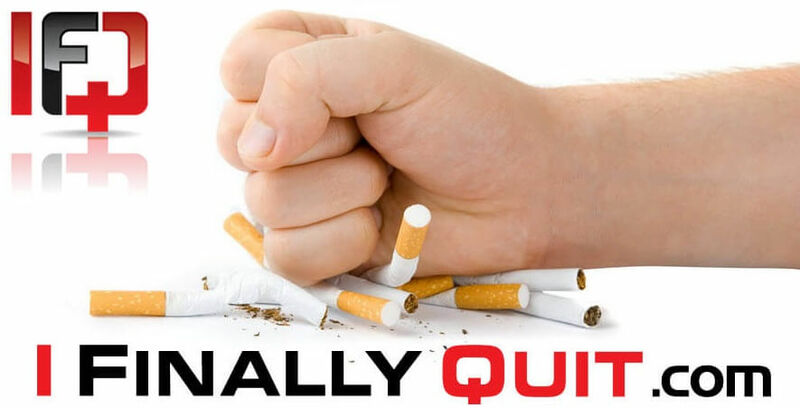 The I FINALLY QUIT Team has compiled some of the best quit smoking aids and smoking cessation items to assist in your goal of quitting smoking. The new year is coming. What better way to start the year than being smoke free, breathing better and having better health overall? In the first few weeks of quitting smoking, you’re the most vulnerable to cravings and anxiety. 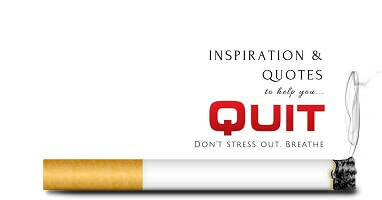 Quitting happens one minute, one hour, one day at a time. The end of the year can be one of the most stressful times for people struggling with an addiction like quitting smoking. The “retail audio sample” people can choose to listen to before purchasing is ready. Please take a couple of minutes to listen and let us know what you think. 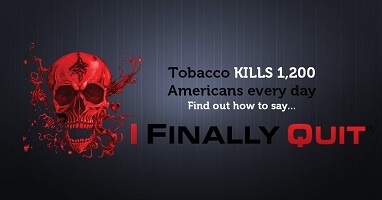 According to the Center for Disease Control and Prevention, more than 10 times as many U.S. citizens have died prematurely from cigarette smoking than have died in all the wars fought by the United States during its history. 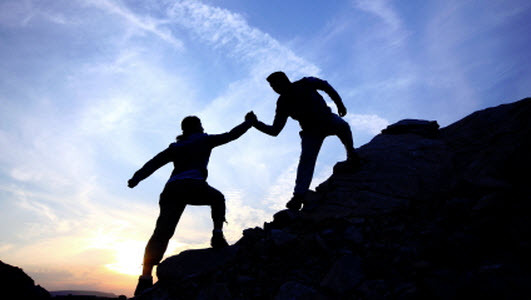 This post lists organizations you may find helpful in your quitting smoking journey.